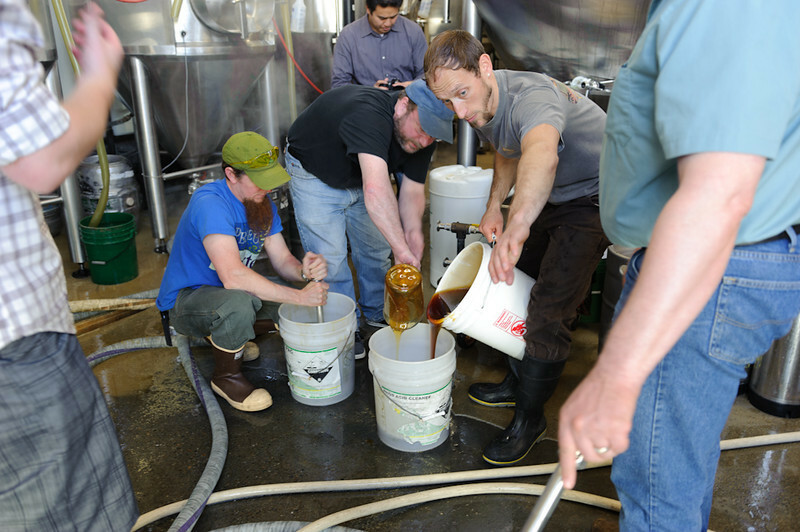 James and Kevin get the crew working on the honey. Wildflower and Blackberry. Decliciously sticky!